Orthopedics is a section of clinical medicine, a section of surgery that studies the prevention, diagnosis and treatment of deformities and disorders of the musculoskeletal system, which are the result of birth defects, malformations, consequences of injuries or illnesses. Traumatology is a section of medicine that studies the effects on the human body of various traumatic effects, the consequences of injuries, the methods of their treatment. Orthopedics is traditionally associated with the section of clinical medicine that studies injuries of the musculoskeletal system (bones, joints, muscles, ligaments, tendons), with traumatology. Annually, several thousand high-tech operations on total and bipolar endoprosthetics of knee, shoulder and hip joints are performed at the Omsk Clinical Medical and Surgical Center using the most advanced materials and components. To integrate complex unstable fractures or restore a part of the bone, one of the progressive technologies - osteosynthesis - is used. Our specialists successfully introduced one- and two-stage revision endoprosthetics (replacement of one of the worn out components or the entire artificial joint) with preoperative 3D planning. 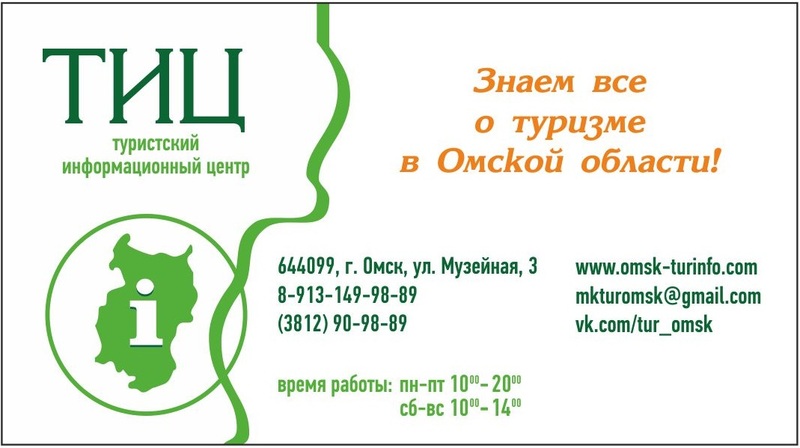 On the basis of KMHC there is the only specialized center in Siberia for treatment of septic complications of traumatological and orthopedic profile (osteomyelitis). Priority principles of work here: an individual approach to choosing the treatment method and maximizing the organ-preserving principle of operations.